A FULHAM FC fan is suing a government agency in the United States after it rejected his application for a personalised licence plate with the letters COYW, over fears the slogan "Come On You Whites" has racist connotations. University professor Jonathan Kotler claims the decision by California's Department of Motor Vehicles (DMV) violates his right to free speech under the First Amendment of the US Constitution. The 73-year-old said he was "shocked" that the agency had banned him from using a number plate reading 'COY-W' – an abbreviation of the slogan regularly used by Fulham supporters, social media accounts and even club owner Shahid Khan himself. Prof Kotler, who teaches media law at the University of Southern California, lodged his application for the personalised plate last year and included the reason for his choice of letters as required. However, his request was recently turned down after the DMV ruled the slogan could have "racial overtones" and carry "connotations offensive to good taste and decency". 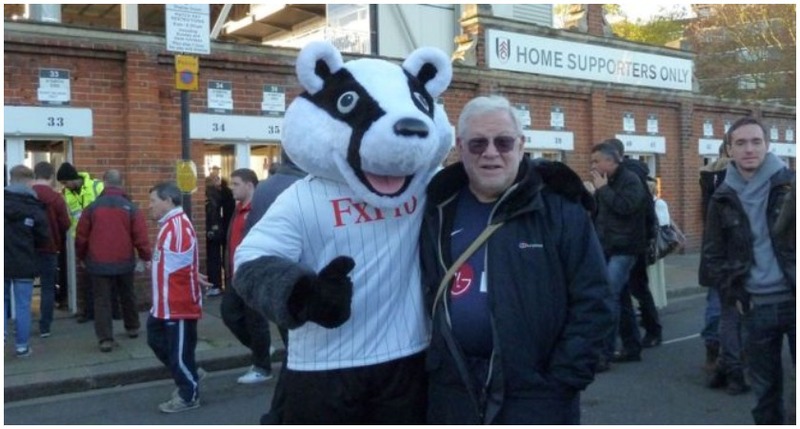 Prof Kotler, who was born in New Jersey but lives in Calabasas in Greater Los Angeles, has been a fan of Fulham for decades after watching the west London club play a match "by happenchance" during a visit to the UK capital. He flies over to watch the team play at Craven Cottage on average around 8-10 times a season – often taking the 11-hour flight on a Thursday and returning back to the US by Tuesday so he can teach his students. The academic, who is also a licenced lawyer, has now filed a federal lawsuit against the DMV alleging its criteria for approving so-called "vanity plates" is unconstitutional. "You can't allow bureaucrats to make decisions that are fundamental to what it means to be an American, and our free speech is one of those things," Prof Kotler said. "When the government starts to infringe on our rights, that's when the individual citizen must speak up". Prof Kotler said he had sent the DMV "tons of material" as part of his application – including official Fulham FC press releases, sports stories from the UK media and letters from club chairman Mr Khan using the "Come On You Whites" slogan. He added: "Even when I did it, it was the furthest thing from my mind that anyone would object to it. I was shocked, absolutely. "Half of the team are non-white. And it's just a shirt colour. It's got nothing to do with anything other than that. "I decided this is crazy, this is enough. I can take it up to a point but this became personal." The DMW does not comment on pending legal cases, but legal documents show they told Prof Kotler that a plate reading 'COY-W' could be considered hostile, insulting, or racially degrading. 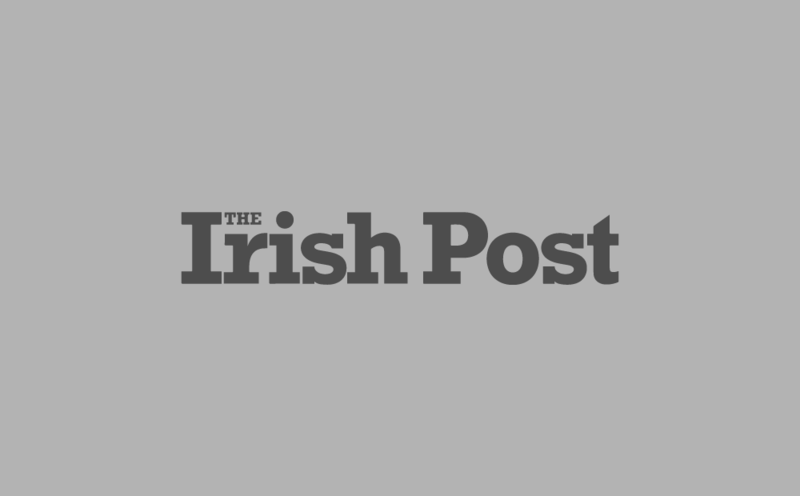 The agency – which receives an estimated 250,000 applications for personalised licence plates each year – has previously acknowledged the difficulties in balancing "an individual's constitutional right to free speech and expression while protecting the sensibilities of all segments of our population". Tens of thousands of requests for vanity plates have been rejected by the DMV since 1972, including those containing phrases such as "DICKOUT", "FUKTRMP" and "EZ-LAY".